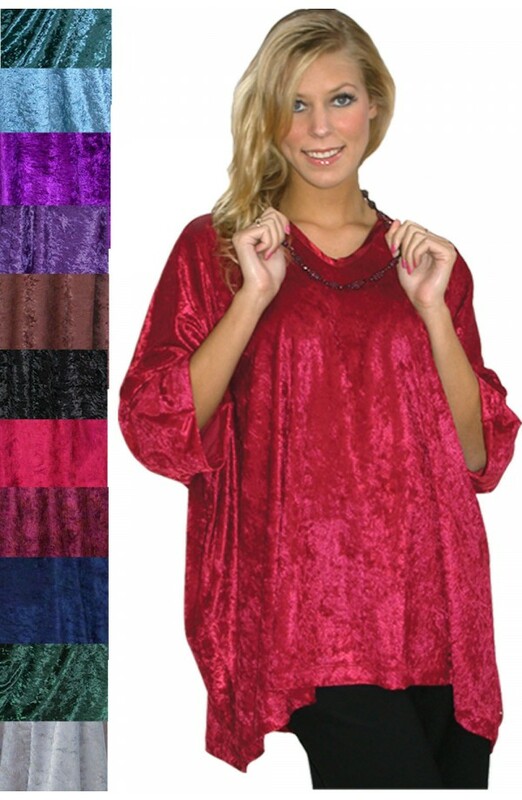 These Free-sized tops are made in soft jersey panne-velvet that drapes beautifully to flatter almost any figure size between UK 14 and 28. The fabric is washable, non-iron and crease-resistant. 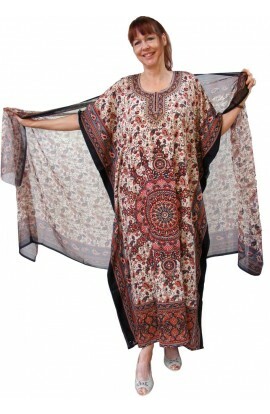 All the garments that can be worn on their own or over other clothes are loose fitting, and comfortable.